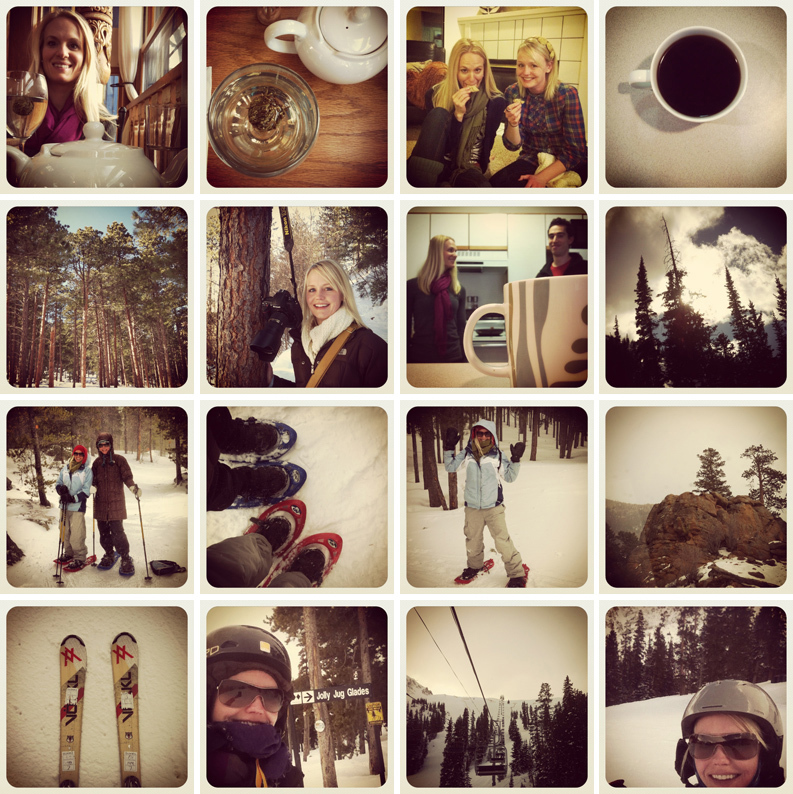 Because I’m obsessed with Instagram and iphoneography lately, here’s a bunch of iPhone photos from my Colorado trip. 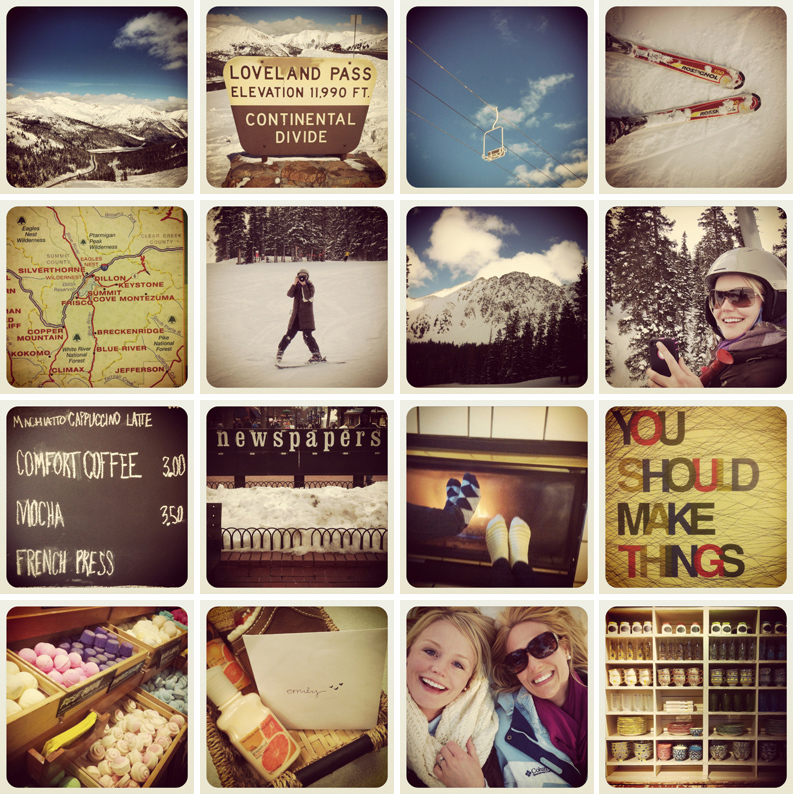 And if you want to read a MUCH more entertaining version of my trip, head on over to The Candace’s blog! I’m a huge fan of your iphone montages! The pictures brought back sooooo many memories. Miss you, lady!!! Thanks for providing good material for iPhone pics! 🙂 Miss you too!